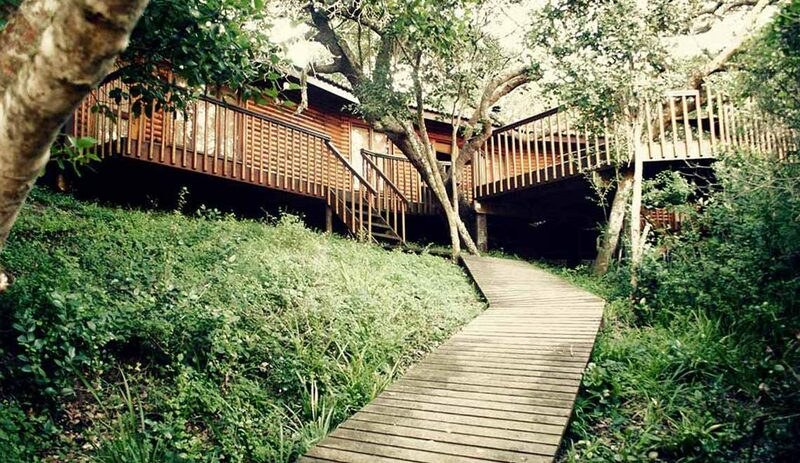 Home to the famous Otter Trail, Tsitsikamma is heaven for hikers and outdoor adventurers. Watch for the whales that frequent the rocky coastline and wait for the ultimate wave, or wander through the indigenous forest and scane for birds. 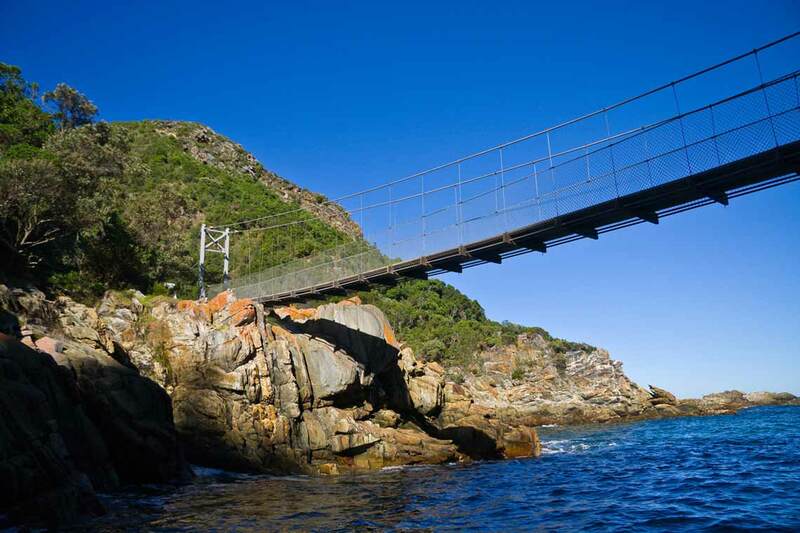 The suspension bridge across the Storms River offers breathtaking views of the coast. Kayaking in a river gorge is reverential – the damp, grey Table Mountain sandstone walls rising like those of a place of prayer, silence prevailing. Nearest centre: Plettenberg Bay is 68km away (just under an hour’s drive). 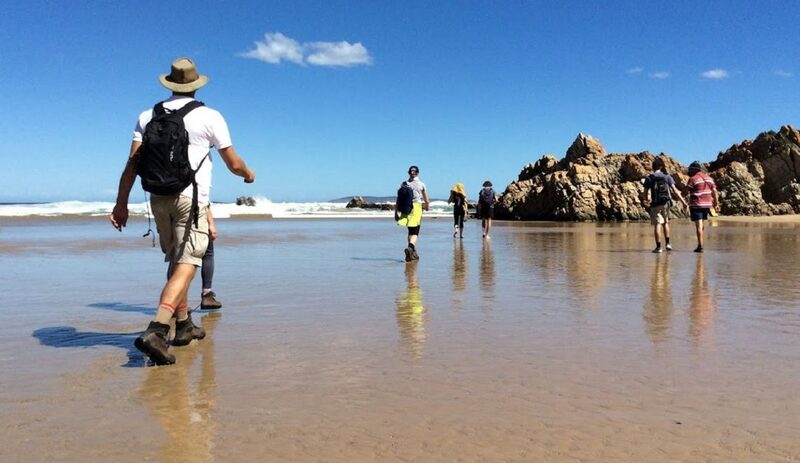 Visit the home page of Garden Route National Park’s Tsitsikamma Section. We asked the team at Cape Union Mart for their gear recomendations for a visit to one of our favourite parks. For more gear ideas and advice visit the Cape Union Mart site.